Get involved and become part of something that’s changing the web for the better. Together, we’ve created a movement to keep data in our own hands. Without this community, Matomo wouldn’t have been able to flourish and grow to become the leading free open-source analytics tool it is today. We believe in liberating web analytics and we believe providing a free platform for simple and advanced analytics, is the way to go. 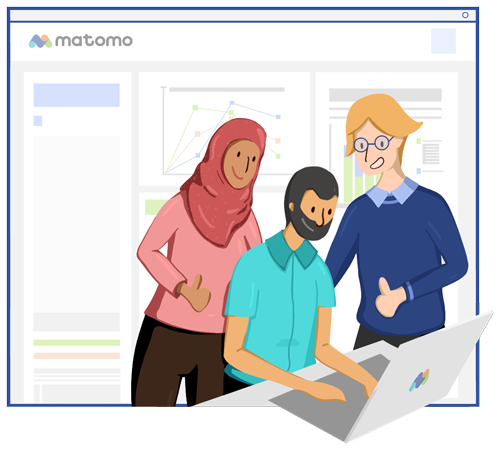 Matomo is and always will be freely accessible as long as there is a need for an open source analytics platform that gives users full control, so your continued support is vital. Although we’re also embarking on an exciting new journey, the core ideals remain the same. Free analytics and the fact that your data belongs in your hands. We promise to remember where we came from and how we got here. Thank you for believing in us and we appreciate all the effort and contributions you have made. Matomo was built on the shoulders of this community and we will continue to work for you. 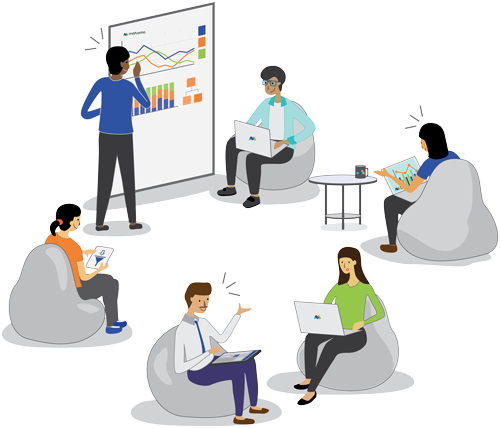 Together we can continue building the ultimate web analytics platform. Thank you also to all the other open source projects that help us build Matomo. Want to get involved and become a part of the Matomo community? Support other users on the forums and join the community of Matomo users. Let us know what you think! Your reviews will help us work towards giving you the best analytics experience. Check out our section devoted to developers – there’s plenty of stuff you can help with! Tell us what we can do to improve Matomo in the Feature Suggestions forum. Find and submit a bug report or fix an existing one. Expand Matomo (Piwik) functionality by developing your own plugin. Help us build the most secure analytics platform and learn about our bug bounty programme.